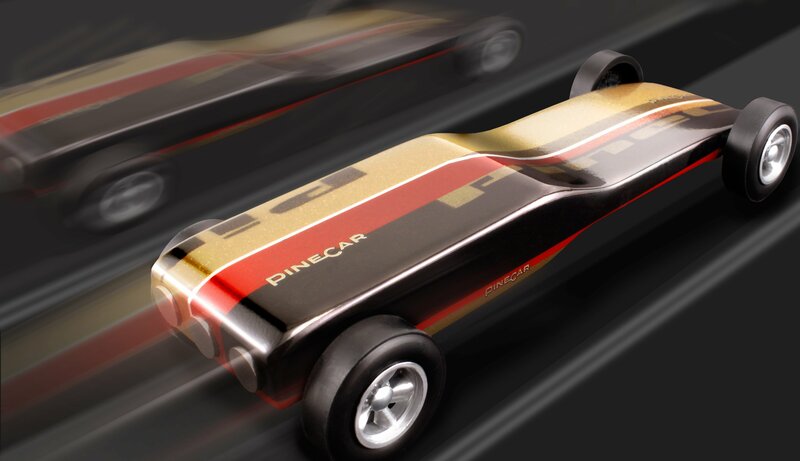 PineCar is the leading manufacturer of car bodies, speed accessories and details for PineCar derbies and races held by scouts, churches, camps, fundraisers, businesses and more. 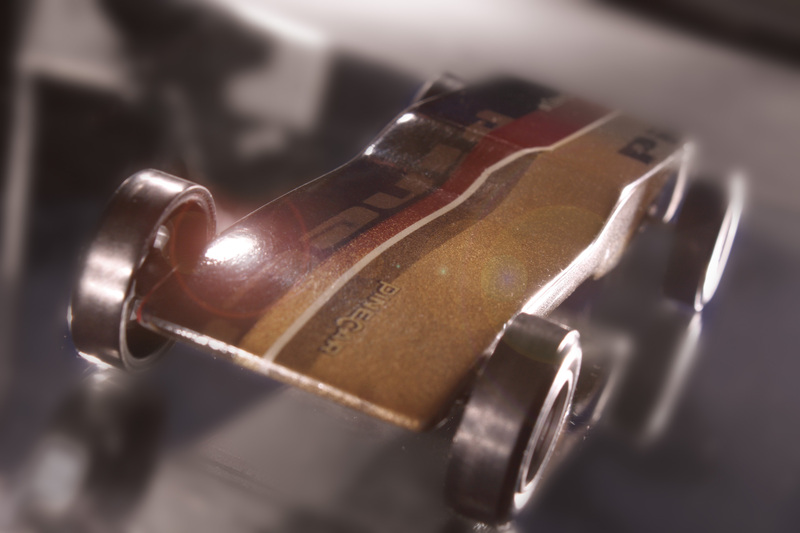 Graphite for the Serious Competitor! 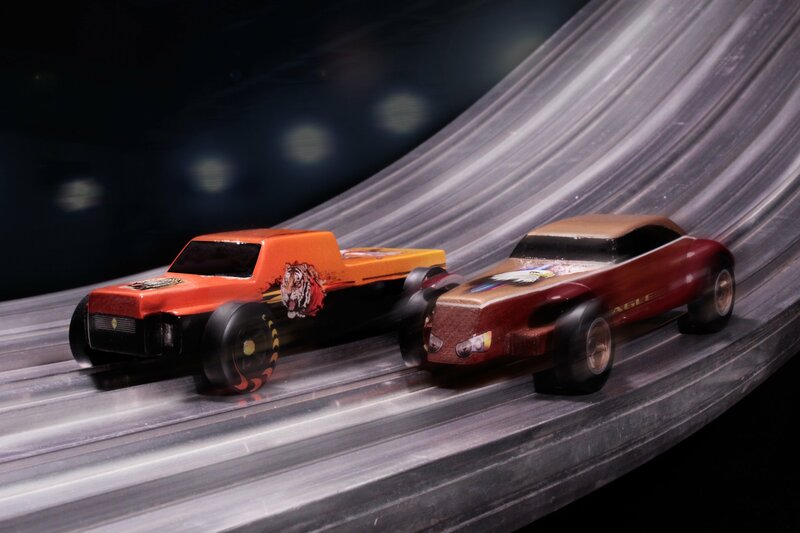 Laboratory tested for performance, special-blend formula XLR8 amps your racer's speed to the max! Includes stainless steel needle precision applicator.